Offering free WiFi and mountain views, Two-Bedroom Apartment in La Begude de Mazenc is a property located in La Bégude-de-Mazenc. 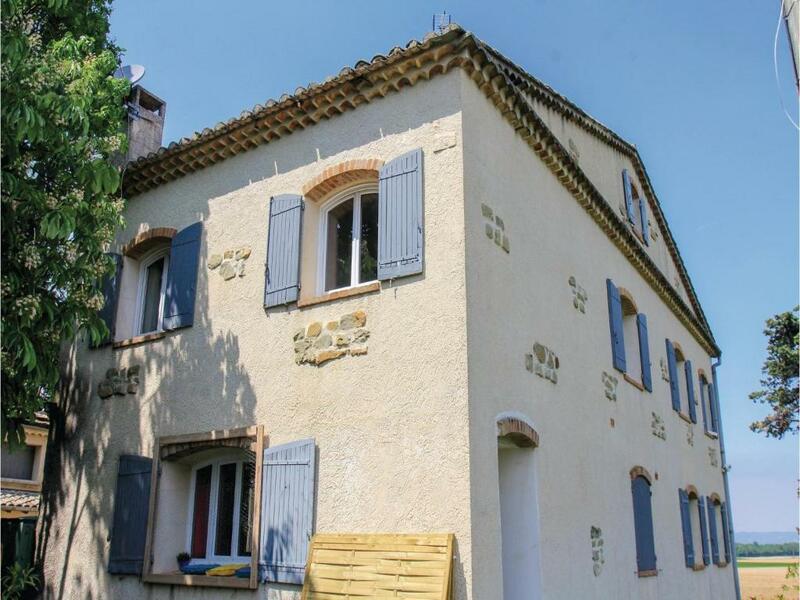 The property is 10 miles from Montélimar. 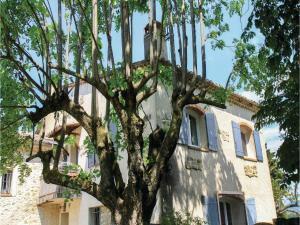 Nyons is 24 miles from Two-Bedroom Apartment in La Begude de Mazenc. 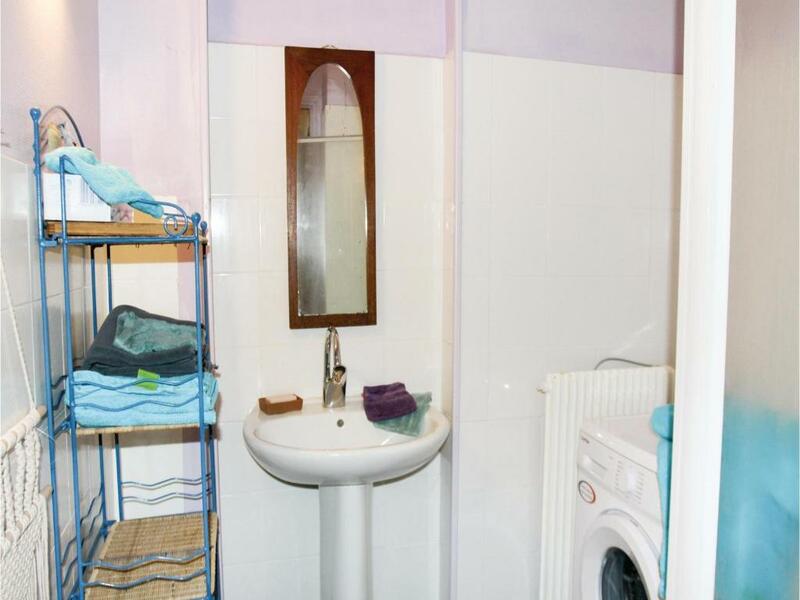 The nearest airport is Caumont Airport, 61 miles from the accommodation. 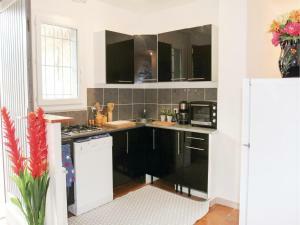 When would you like to stay at Two-Bedroom Apartment in La Begude de Mazenc? 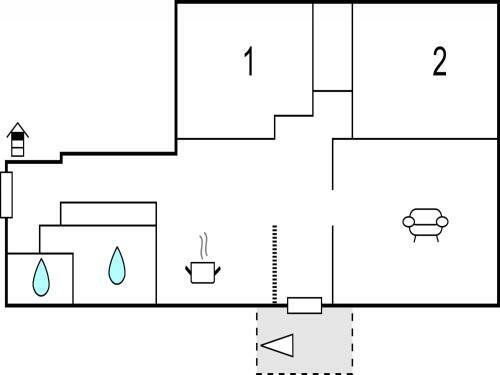 This apartment features a dishwasher, CD player and microwave. 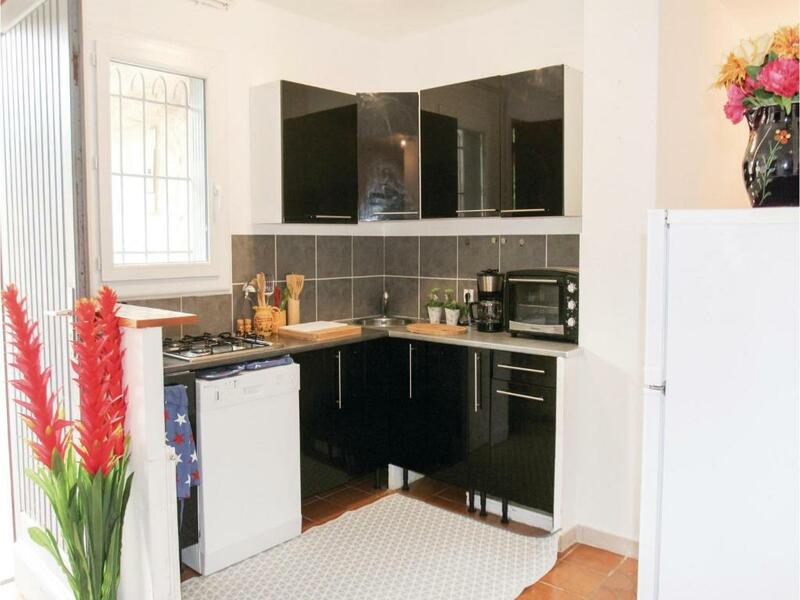 This beautiful holiday apartment awaits you in a bucolic and green area with a nice view on the village of Chateauneuf de Mazenc. 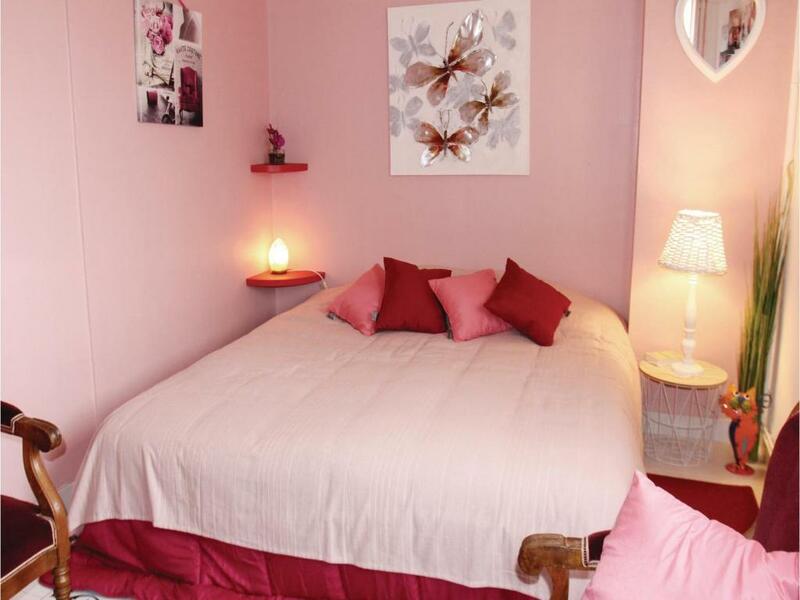 Located on the 2nd floor, it is a warm, simple and comfortable apartment, ideal for a small family come to relax in the fresh air of the Drôme. A garden corner of 100m² is reserved for him with its outdoor lounge to enjoy the sun, in addition to the shared park and barbecue to share with the owner who lives on site. To cool off, a beautiful communal pool is also waiting for you. In the surroundings, nature lovers will be delighted! Hiking in the forest of Saou, climbing the Massif des Trois Becs, mountain biking, canoeing on the Drôme and Ardèche ... you will be spoiled for choice to relax! Montélimar (16km) is also worth a visit to discover its famous nougat factories! While strolling on the alleys of Provence, you will dive in the sweetness of life and will be able to stop you in a coffee shop or a good restaurant. Continue your journey to Grignan and its beautiful Renaissance castle. La Garde Adhémar is also worth a visit and as a family you can discover the Crocodile Farm Pierrelatte a little further. 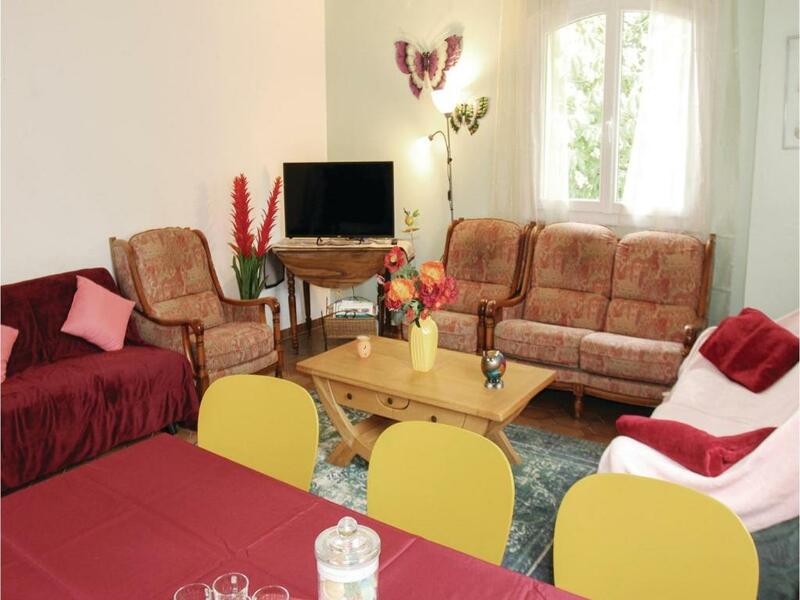 Your stay in the Drôme will be really successful thanks to this pretty vacation rental. NB: the area hosts many cats who roam freely at the back of the park (not closed). 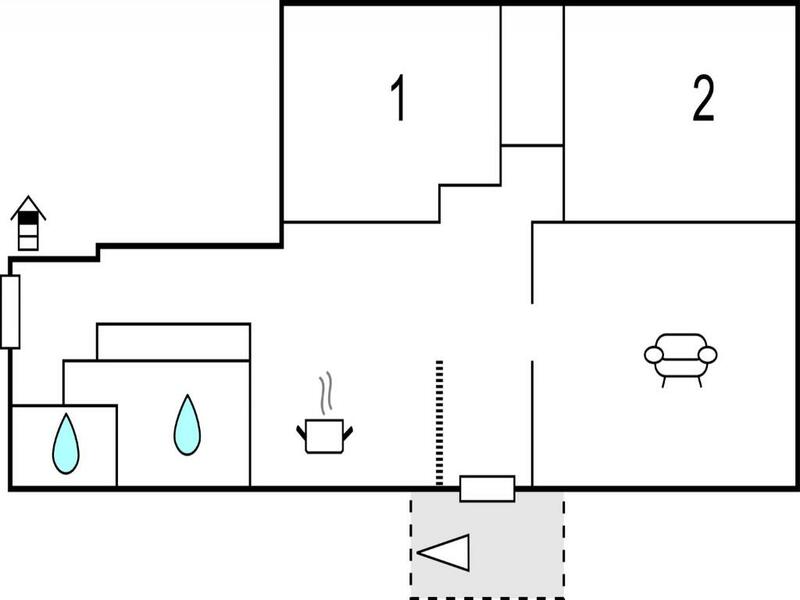 House Rules Two-Bedroom Apartment in La Begude de Mazenc takes special requests – add in the next step! Two-Bedroom Apartment in La Begude de Mazenc accepts these cards and reserves the right to temporarily hold an amount prior to arrival. We need at least 5 reviews before we can calculate a review score. 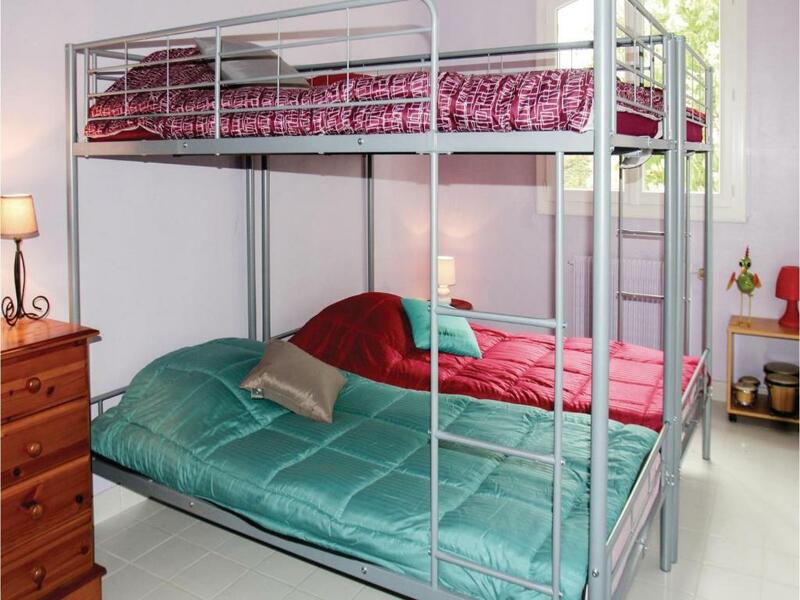 If you book and review your stay, you can help Two-Bedroom Apartment in La Begude de Mazenc meet this goal.